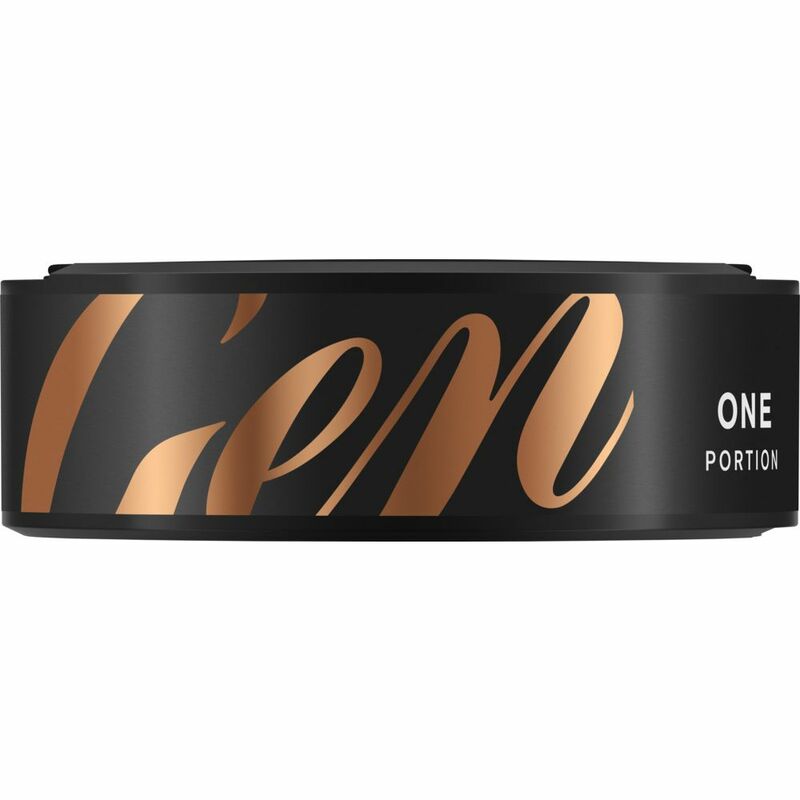 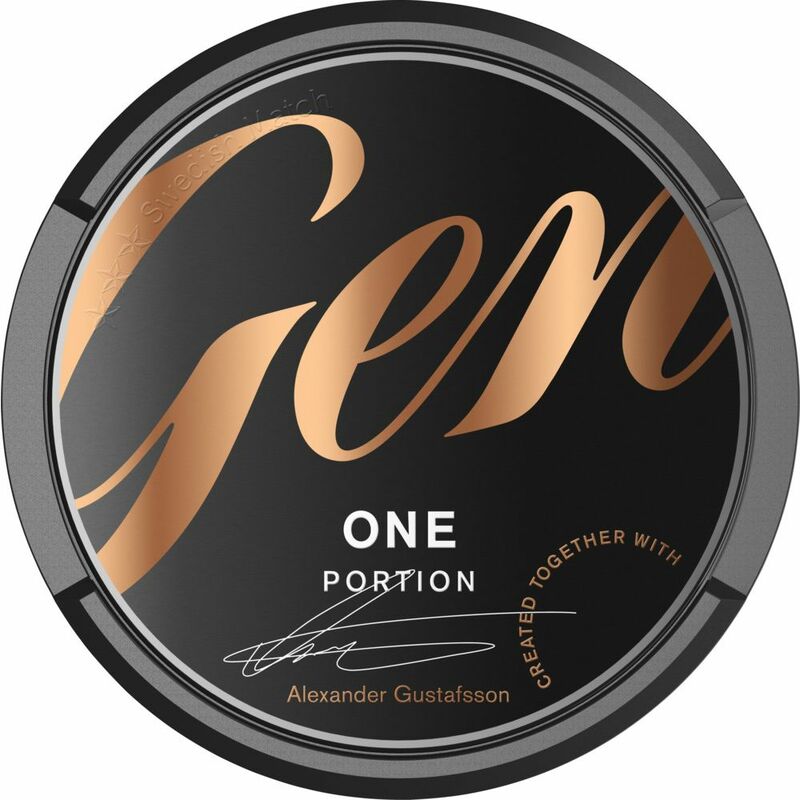 General One Portion gives you the classic generality flavored packed in modern pouches that differ from the crowd. 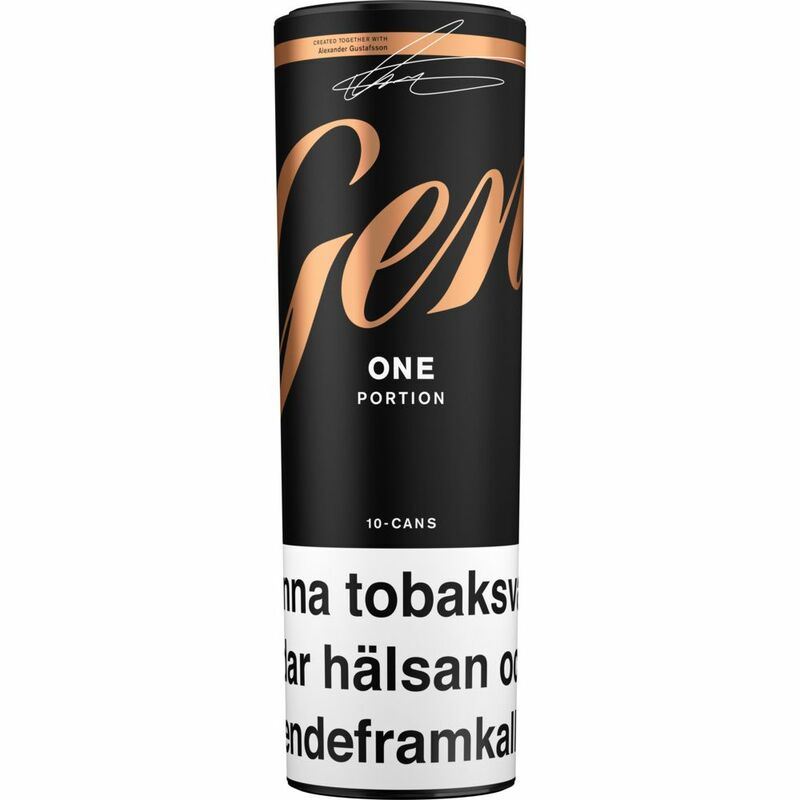 In addition, the snuff has a nicotine content of up to 14 mg/g. 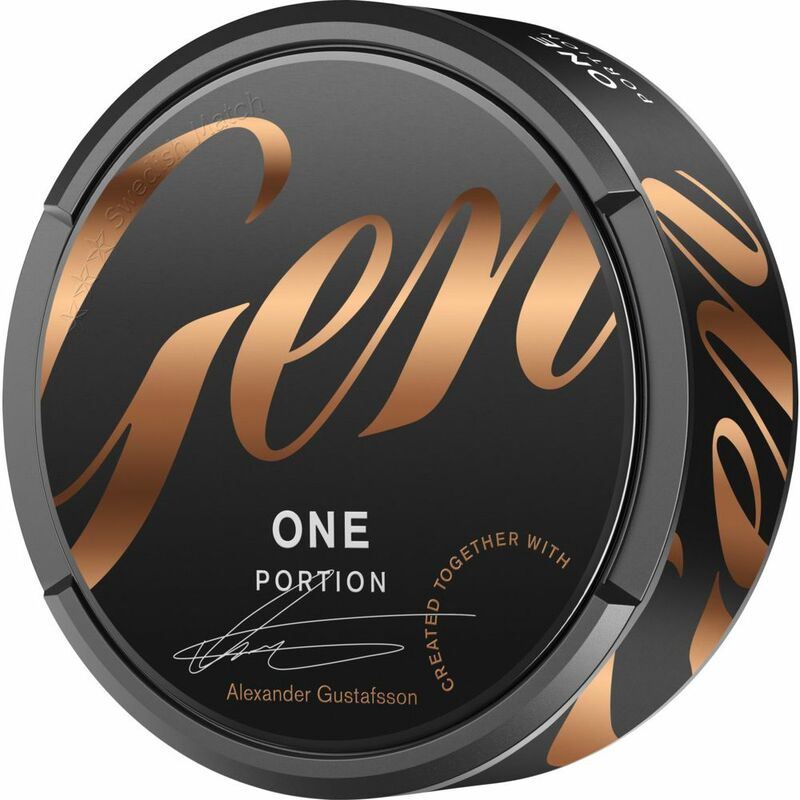 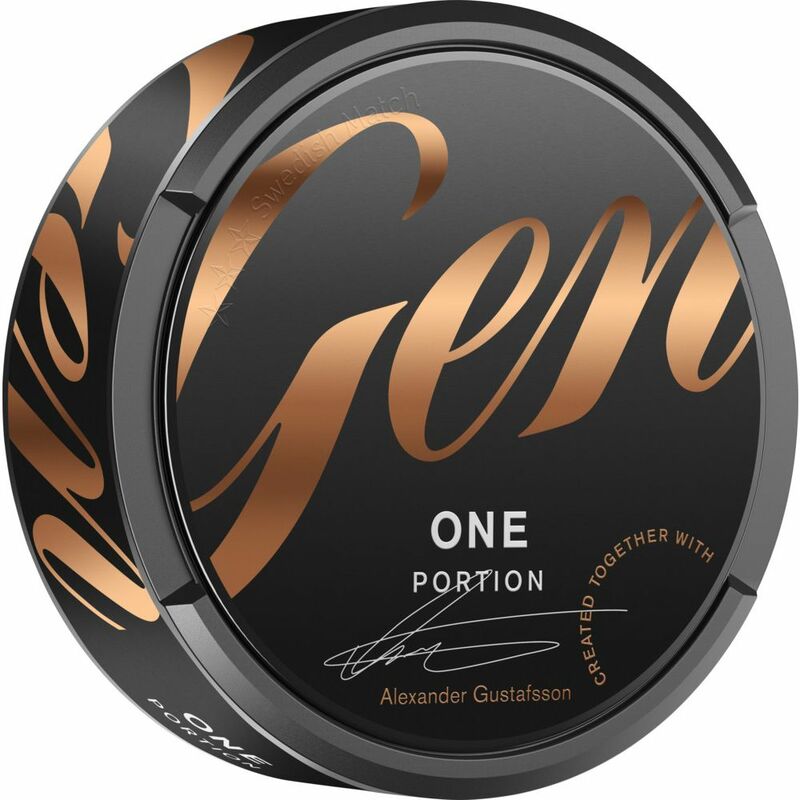 Together with Alexander Gustafsson, Swedish Match has developed this innovative snus without compromising on the Swedish snus traditions. 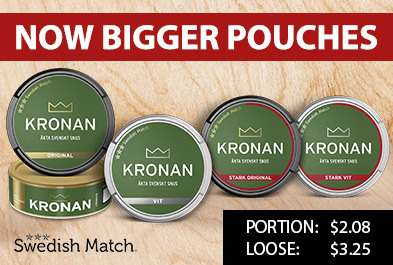 Smoother, fuller, fluffier and more responsive portions. The latest innovation from Swedish Match gives you a snus with optimal fit that flows less. 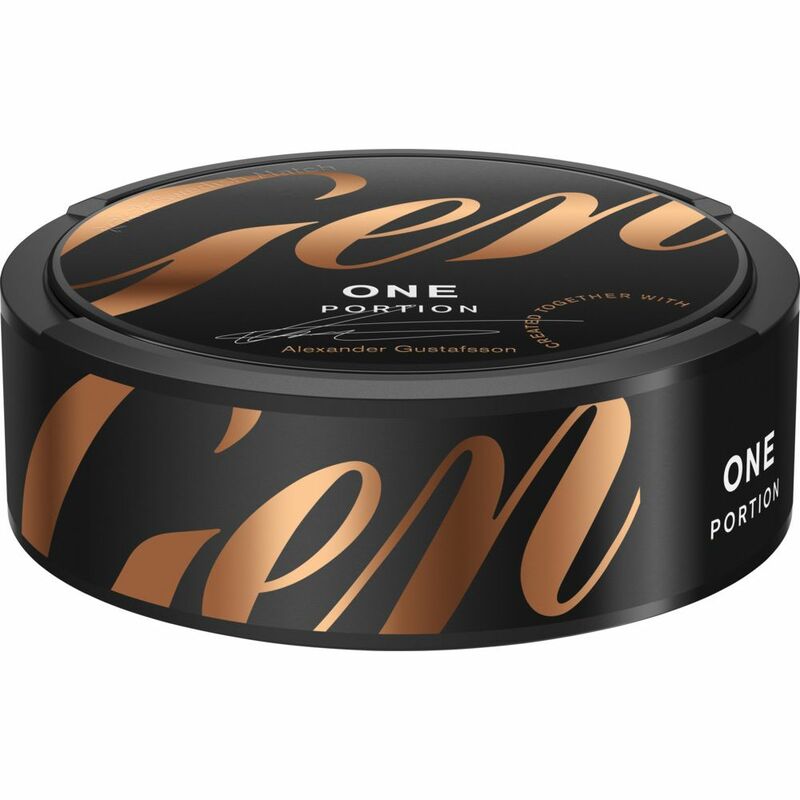 The properties come from a careful tobacco selection, a new way of treating tobacco, a modern processing method and an innovative packing of portions.